Ready to get out and get active with us? Register today! Adaptive skiing uses specialized equipment and/or training to allow people (with disabilities) to experience the benefits of skiing. Skiing and snowboarding provide a sense of freedom that is difficult to duplicate in other sports. Skiing is a fantastic sport for people with physical disabilities or visual impairments in that it helps to develop balance, fitness, confidence, motivation, and social skills. Simply put - Skiing is Skiing! 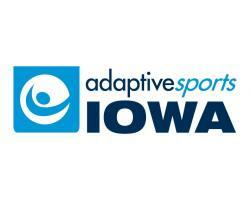 The primary methods for adaptive skiing and riding are stand-up, sit-down, snowboarding, and ski bike. Stand up skiing includes 2-track, 3-track, and 4-track, while sit skiing includes bi-ski, dual-ski, and monoski. Adaptive Adventures provides day lessons, clinics and multi-day camps from beginner to expert skiers and snowboarders across the country. The Midwest Ski and Ride program provides individuals residing in Wisconsin, Illinois and the surrounding states an opportunity to learn to ski through weekly ski lessons. Adaptive Adventures works in partnerships with local mountains including Wilmot Mountain, WI; Alpine Valley, WI; Cascade Mountain, WI; The Mountain Top at Grand Geneva, WI; Seven Oaks Recreation Area, IA, and Spirit Mountain, MN. Our overall goal is to introduce participants to snow sports in a safe, fun, and learning environment. The Adaptive Adventures All Mountain Ski and Ride program provides week long ski opportunities to all levels of ski and riders. These camps provide a fun, social environment for adaptive skiers and riders to improve their skills and meet new friends in the process. 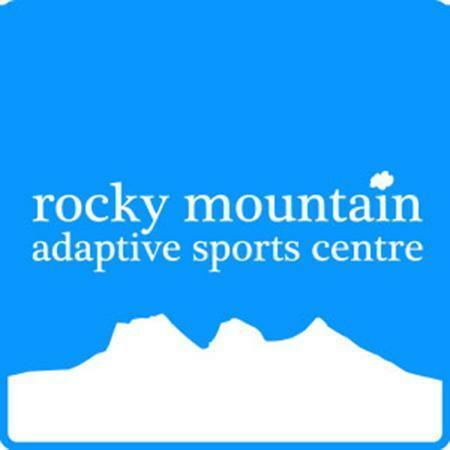 Adaptive Adventures partners to provide camp opportunities in Keystone, CO; Grand Targhee, WY; Jackson Hole, WY and Banff, Canada. 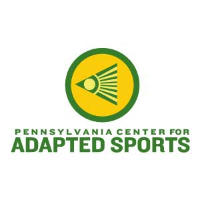 Adaptive Adventures partners with other adaptive sport organizations around the country to provide opportunities at Whitetail, PA; Beech Mountain, NC; Seven Oaks, IA; Snowmass, CO, Breckenridge, CO; Red Lodge, MT, Vail, CO and Lee Canyon, NV. Stars of Tomorrow Youth Ski and Snowboard Camps provide youth with physical disabilities a fun, multi-day snowsports camp. Beginning skiers are encouraged to learn about and try suitable adaptive equipment, the first step towards being an independent skier. Intermediate skiers are given the opportunity to progress in their skiing abilities and work towards becoming an all mountain skier. These camps are provided in partnership with the Keystone Adaptive Center in beautiful Keystone, CO. Families are welcome to participate together. These camps provide affordable lodging, family style meals and plenty of apres ski activities.